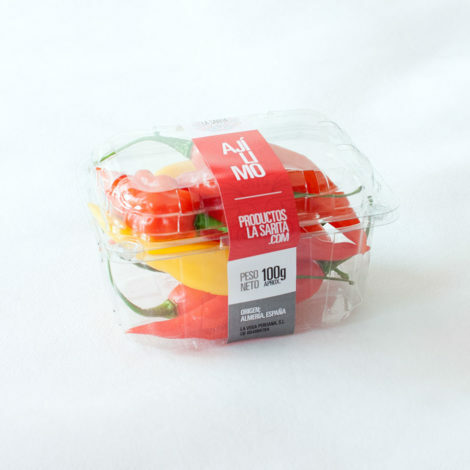 100 g pack of fresh Aji Limo —Peruvian Ceviche pepper— (about 10 pieces). 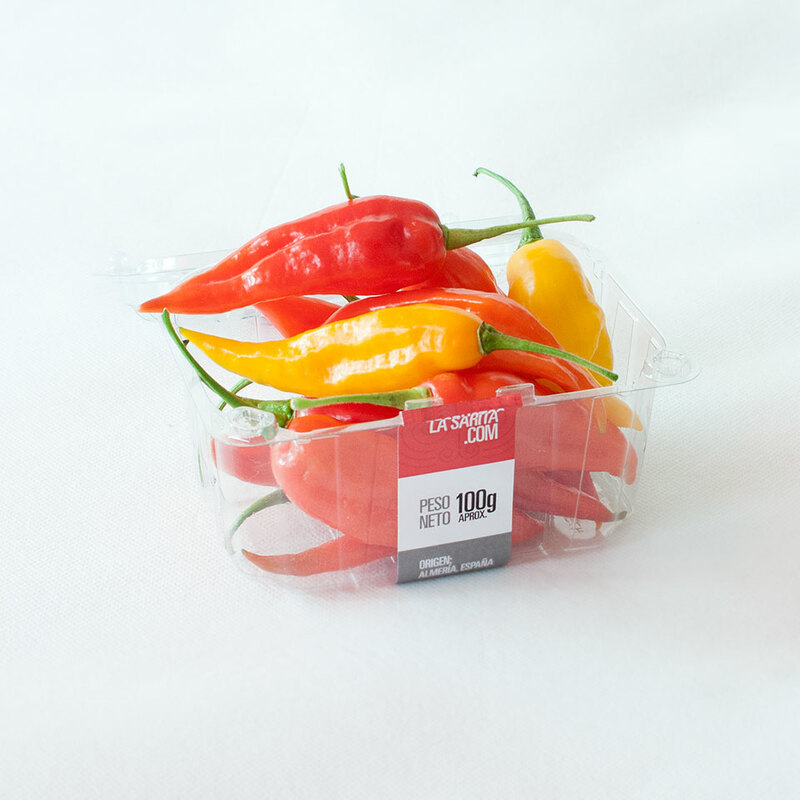 Because of crop changes, the Aji Limo will be available again in a few weeks. Thank you. The fresh Aji Limo —Peruvian Ceviche pepper— is the essential spicy for its fruity aroma in the preparation of the principal dish of Peruvian cuisine: The Ceviche. You may also be interested in buying Aji Amarillo (Peruvian yellow pepper), Rocoto (Peruvian red hot pepper) and Huacatay (Peruvian black mint). The price does not include taxes nor shipping. We ship to all of Spain from € 3.29 in 24 h - 48 h.
Free shipping in the Spanish peninsula for purchases equal to or greater than € 20. Check here our shipping policy. 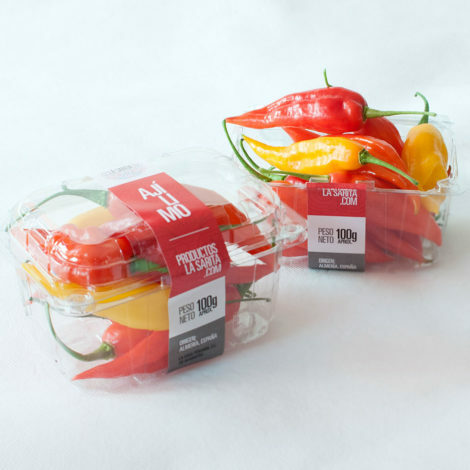 If you own a restaurant and need to buy larger quantities, call us at +34 699 495 841, or send us an email at ventas@productoslasarita.com and request our prices for restaurants and hostelry. Stay update with our latest news, offers and promotions.